Does your first ritual after coming back from office involve running to the refrigerator and grabbing a bottle of chilled water to quench your thirst and whisk the exhaustion of the day away? After all, who doesn’t want the cooling respite in this scorching heat? Delhi's temperature has already crossed 40 degrees C, which is considered to be the threshold for an official heat-wave announcement. With mercury rising everyday, it feels necessary to chug down icy-chilled water as often as possible. But did you know, what you have been deeming as an excellent thirst quencher may be taking a toll on your digestive tract? And the cooler the water, the harsher are the consequences. Ayurveda advises against the practice of drinking chilled water no matter how hot it gets. 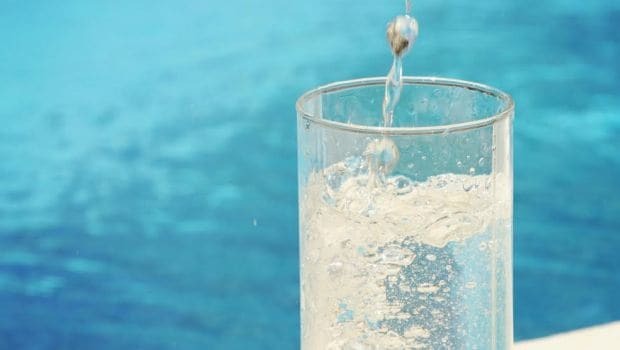 In the The Complete Book Of Ayurvedic Home Remedies, under unhealthy eating habits, it states, “drinking very chilled water during a meal or any time." 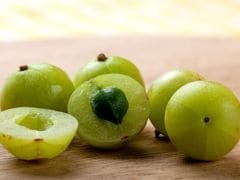 The reason being that it can disturb the normal functioning of the gastric juices and also upset the balance of doshas. The book also recommends how one should not even have iced-drinks during meals, and “sip a little warm water between mouthfuls of food” instead. Experts claim that chilled water and even cold beverages contract your blood vessels, thereby restricting digestion. It also hinders the natural process of absorbing nutrients during digestion. The body’s focus is diverted from digestion as it tries to regulate your body temperature and that of the water, which can actually cause water loss and make you feel dehydrated. The normal temperature of the body is 37 degree C, and when you consume something of a very low temperature, your body compensates by spending energy to regulate this temperature. This extra energy that is now used to regulate the temperature would have been originally used in the process of digestion and absorbing nutrients. This is why it is always advisable to have water at room temperature. 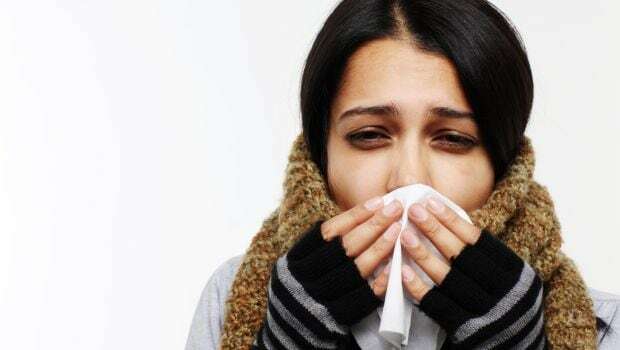 Another very obvious reason, for which even your elders have been preventing you from gulping down cold water, is your increased chances of getting a sore throat and stuffy nose. Drinking chilled water, especially after a meal, results in the build up of excess mucus (respiratory mucosa), which forms the protective layer of the respiratory tract. However, when the tract gets congested, it becomes vulnerable to many inflammatory infections. 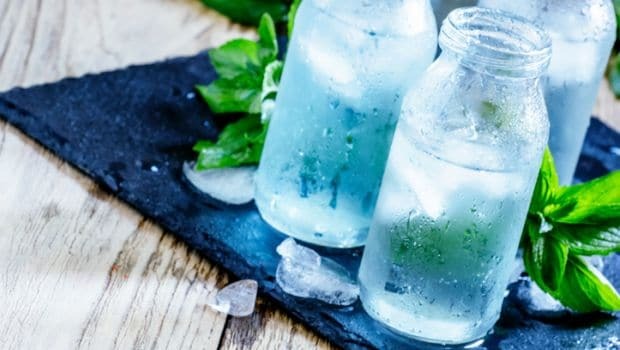 Experts also say that if you drink chilled water just after your meal, the chilled temperature would solidify the fats from the foods you have just consumed, making it tough for your body to break down the unwanted fats in your body. It is anyway not suggested to drink water immediately after your meal. Bangalore-based nutritionist Dr. Anju Sood suggests keeping a window of 30 minutes after a meal and before you drink water. 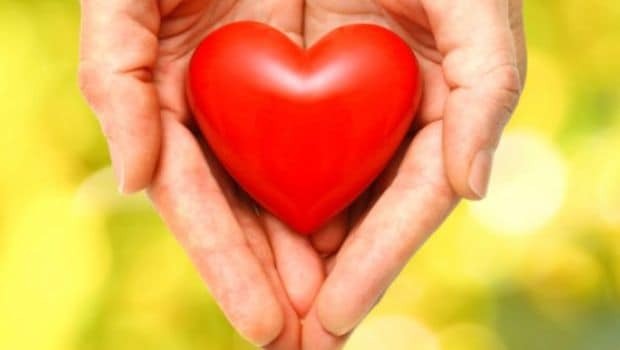 Some studies have also shown that cold water may have a role to play in decreasing your heart rate. Drinking ice water supposedly stimulates the tenth cranial nerve - the vagus nerve. This nerve is a significant part of the body’s autonomous nervous system, and it mediates the lowering of heart rate. When you consume chilled water, the low temperatures of the water stimulates the nerve to cause the heart rate to drop. It is also not advisable to have chilled water after a workout. Gym experts suggest taking a glass of warm water after a workout. When you workout, there’s a lot of heat generated, and if you drink ice-cold water immediately after, the mismatch of temperatures may take a toll on your digestive tract. In addition to that, your body cannot absorb the chilled water, therefore it's of no use. Some people also complain of a chronic pain in the stomach due to the intake of chilled water right after workout. This is because ice-cold water comes as a shock to your body. These reasons don’t mean that you cut down on your water consumption completely. In the soaring temperature it is a must to keep your body hydrated at all times. Consuming water at room temperature or warm water packs umpteen benefits, other than just increased hydration and faster digestion. It leads to the better stimulation of natural digestive enzymes, and ensures smoother and better digestion. Hot water breaks down the food easily and enhances your bowel movement. It also acts as a natural blood purifier, and increases your body’s natural detoxification processes. So load up on this wonder liquid, but make sure its not ice-cold.